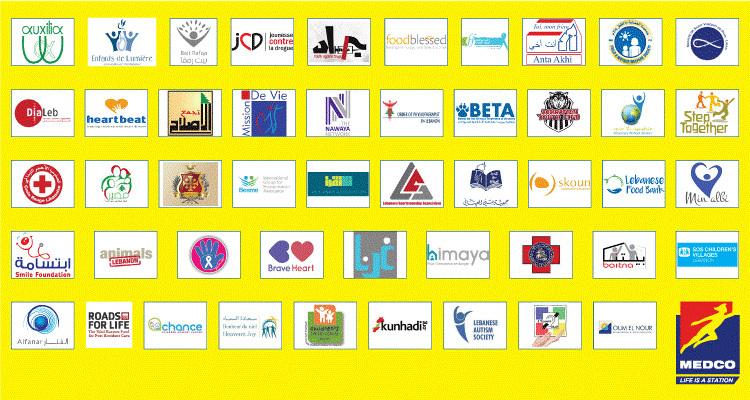 MEDCO aims to have friendlier communities around its stations all over Lebanon. 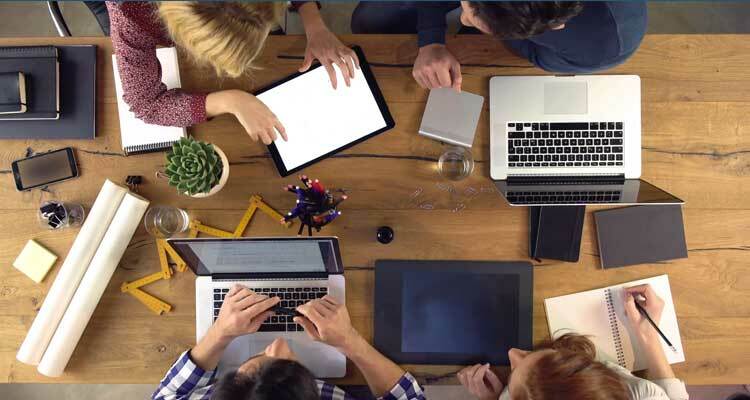 Blue Pages are a host within MEDCO my loyalty app allowing people to meet, connect and work with the next door neighbor. An application that allows people to search for professionals nearby. This new service was introduced by MEDCO as a job provider in order for people to search for services or register their profession to be part of the Blue pages community, all of this, for FREE. 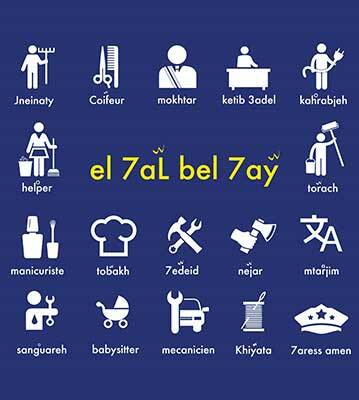 Since “el jar abel el dar”, whether you need a tebakha, a khiyata, a kahrabje, a babysitter or simply need to do a whole revamping of your house, you will be able to find everything in one click and by area on this new service. MEDCO is fully committed to invest in employee training and puts its highest core values in its people. by providing a wide range of programs and opportunities to produce the next generation of global experts in energy industry. Front liners customer service program: From the Ahla w Sahla to Charrafto MEDCO we are working on transmitting the company’s language to people. 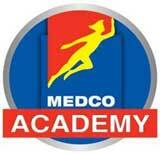 MEDCO also trains pump attendants all year long to offer you the service you expect. MEDCO provides technical, safety, fire fighting, first aid, financial and customer service trainings in order to always ensure the best service to our end-users. MEDCO developed its language learned by station owners, managers and pump attendants. The trainings are done regularly to always ensure consistency and follow-up. 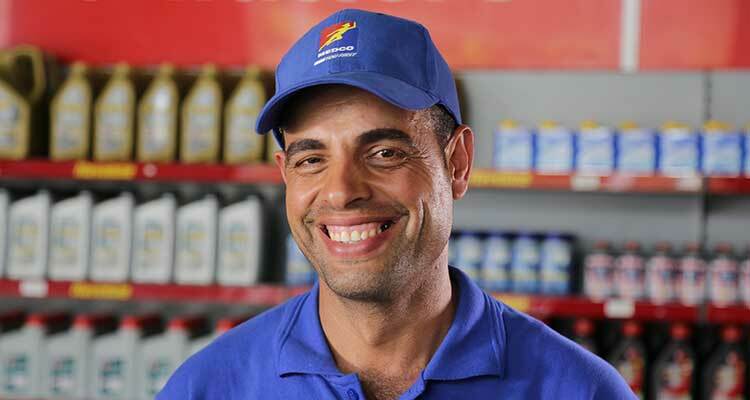 With MEDCO my loyalty app, every time you fill gasoline or eat from our c-stores, you can scan the QR code of the invoice and donate your points to your favorite NGO ! The offer is valid in all 200 MEDCO stations across Lebanon. Together, we can make a difference in the community, every day. Social responsibility is our core purpose. Social responsibility is our core purpose. This is why MEDCO decided to put for your convenience free Ethylotest* in most of its major stations. Please take care on the roads and drive safely! *Follow the instructions for use. MEDCO is only offering the service of Ethylotests. MEDCO SAL disclaims any responsibility for misuse or defect of the product. Do not drive if you feel you are under the influence of alcohol.